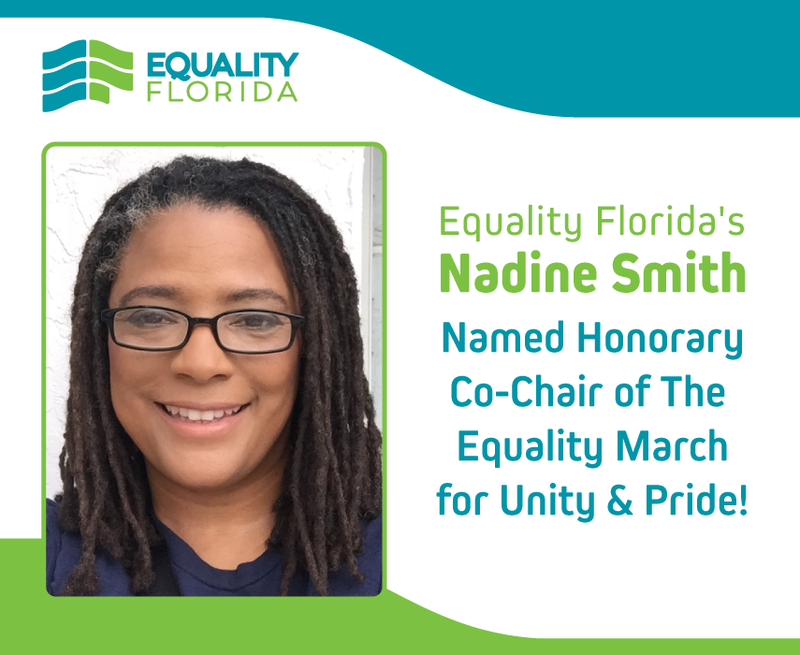 ST. PETERSBURG, FL -- Nadine Smith is the co-founder and CEO of Equality Florida, the state's largest organization dedicated to ending discrimination based on sexual orientation and gender identity. Equality Florida proudly endorsed the Equality March for Unity & Pride alongside 20+ LGBTQ advocacy organizations across the country. A former award-winning journalist turned organizer, Nadine was one of four national co-chairs of the 1993 March on Washington. She was part of the historic oval office meeting with President Bill Clinton, the first such meeting between a sitting President and gay community leaders. She served on the founding board of the International Gay and Lesbian Youth Organization, which celebrated 30 years in 2014. Smith is a Florida Chamber Foundation Trustee, board member for Green Florida and served on President Obama's National Finance Committee. In 2013, was named one of the the state's "Most Powerful and Influential Women" by the Florida Diversity Council. She was also given the League of Women Voter's Woman of Distinction Award earlier this year. 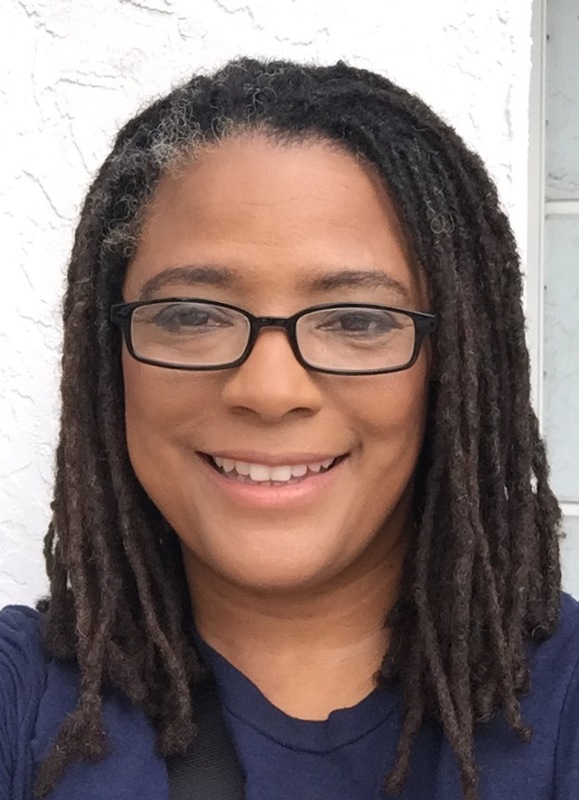 She currently serves on the U.S. Commission on Civil Rights Florida Advisory Committee. The “Equality March for Unity & Pride” is a grassroots movement which will mobilize the diverse LGBTQ+ communities to peacefully and clearly address concerns about the current political landscape, and how it is contributing to the persecution and discrimination of LGBTQ+ individuals. The Equality March is an official Pulse Partner organization of the #HonorThemWithAction campaign alongside 160+ organizations. For more information, visit www.equalitymarch2017.org.